A modern, fresh twist on traditional Italian cuisine. 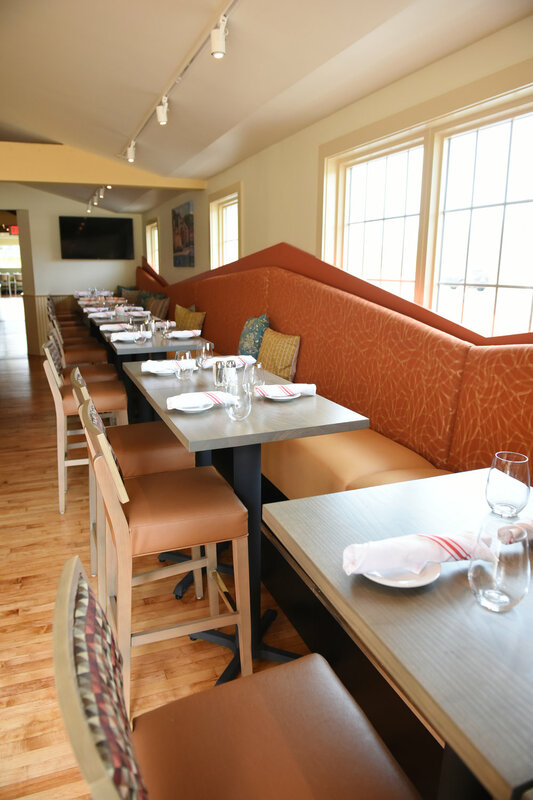 Sorelle is located on the site of the former Vin & Eddie’s, a local favorite that closed its doors in 2016. 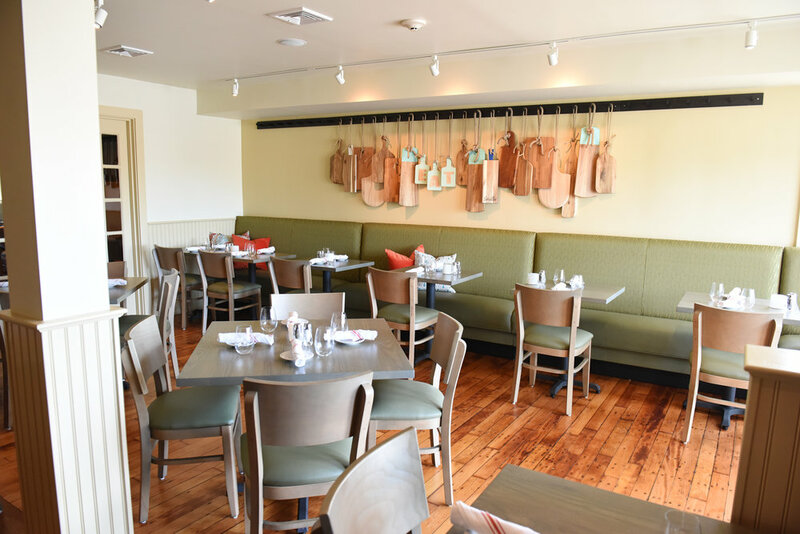 The restaurant has undergone major renovations including a brand-new bar, an outdoor patio, new furniture and a lighter, more contemporary look. Stop on in and join us for lunch or dinner, we can't wait to see you. Monday -Tuesday: 5:00p.m. to 9:00p.m. Friday-Saturday: : 11:30a.m. to 10:00p.m. Sunday: 11:00 a.m to 9:00p.m.